If you’re a fan of Call of Duty and Battle Royale, you’ll be happy to know that the game’s Blackout mode is free for the entirety of April. This isn’t an April Fool’s joke so you can play the Blackout game mode later today. Blackout went free to play for a week in January as well if everybody recalls. This time it’s a much bigger window of opportunity to play the game, of course. 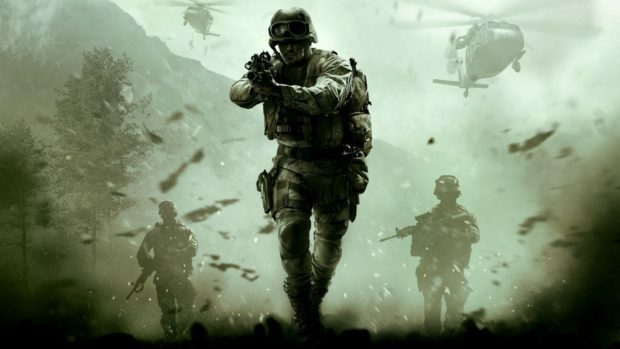 Call of Duty dipped into the Battle Royale genre which became trendy over the past few years. It surged so much that this franchise literally replaced an entire game mode in Call of Duty. 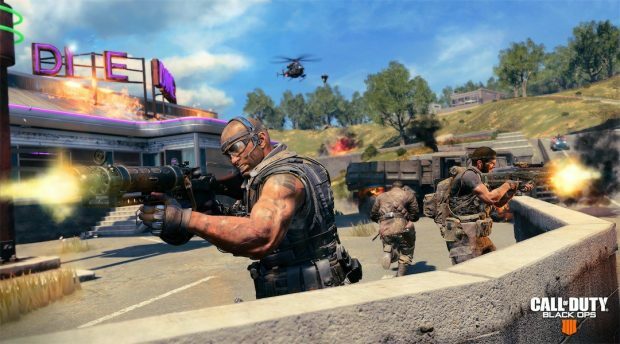 Activision released Blackout to replace the story mode. Don’t worry though, the campaign will be making a comeback in future installments. Blackout is normally for $35 on its own but it’s free to play for the time being. However, Blackout free to play duration will end in May so it’ll go back to $35. Thanks to the release of Apex Legends, Blackout player base is dropping. Making Blackout free to play for a month is sure to bring in some new players who wanted to try Call of Duty’s Battle Royale experience. This might also be Activision’s way of testing the waters for how well Call of Duty would do if its most popular game mode became free. 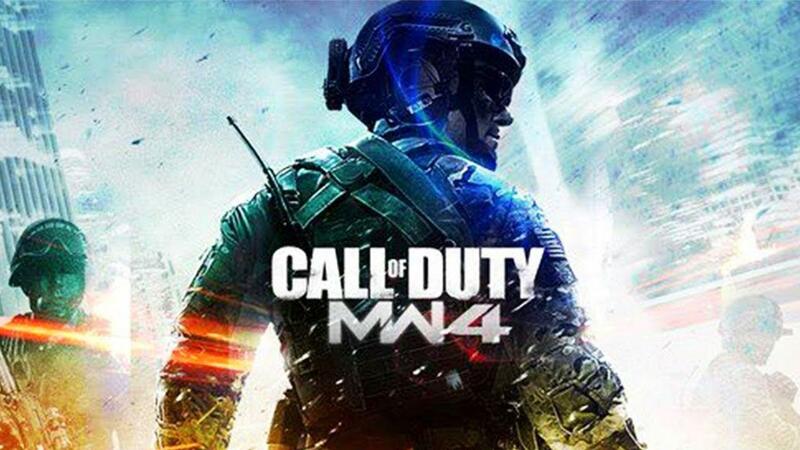 In safe to say that before the release of Call of Duty 2019, which is rumored to be Call of Duty Modern Warfare 4, Blackout mode will go free to play. 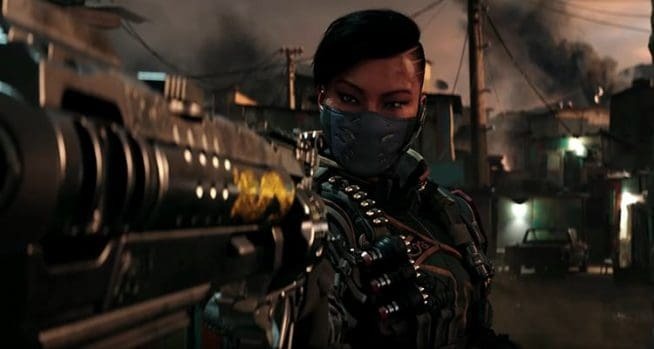 Activision is facing losses from Black Ops 4 as the game is not earning them enough money. It’s almost as if their money hungry tactics ended up hurting themselves. Still, it was sad to see the number of people they laid off while still making a significant amount of revenue overall. Maybe at the end of April, the game could reel in enough players for the developers to decide that Blackout can remain free?